Because roaches live in and adapt to just about any type of environment, they have survived hundreds of millions of years. German roaches are about 1/2 an inch long and they tend to be a brownish color. While they do have wings, they tend to stay on the ground most of the time. Roaches do not live very long, with females surviving for about six months and males less than that. Despite their lack of longevity, a female roach can produce up to eight capsules throughout her lifetime. Each of these capsules contains upwards of 40 offspring, meaning she can product hundreds in a very short amount of time. Due to their nocturnal nature, roaches are almost never seen during the daytime. They thrive in dark, moist areas like in cracks and underneath refrigerators. Most of the time roaches stick close to their nest and make do with whatever food they can find nearby. 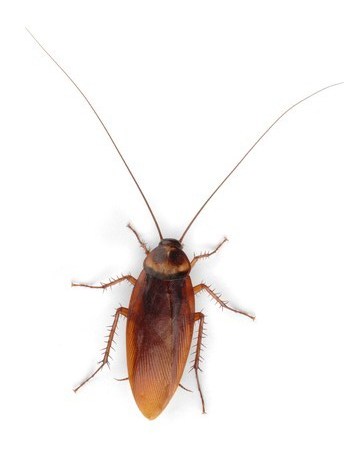 If you have a roach problem, contact Amherst Exterminators to rid these creepy pests from your home. 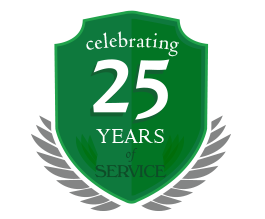 Amherst Exterminators is safe, discreet, and won’t finish the job until your pest and insect problem is gone.